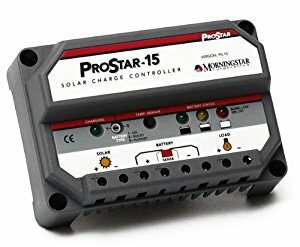 A solar charge controller will protect your batteries from being overcharged by your solar panels and it will block any reverse current (from the batteries) as well. 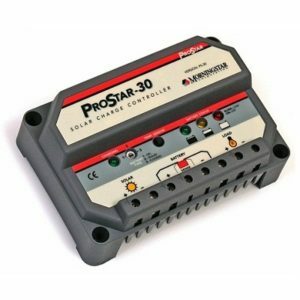 Solar charge controllers will actually protect every aspect of your solar power system from your batteries to your solar panels. Temperature sensors are an inexpensive addition that helps the charge controller more accurately regulate the charge of the battery bank. 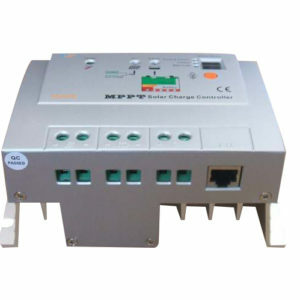 Charge controllers come in various types. 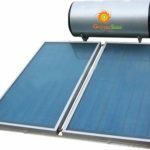 Solar charge controllers regulate the charge from a solar panel array to a battery bank. 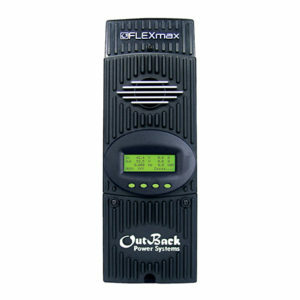 Solar lighting controllers allow you to control DC lights while simultaneously charging a battery bank from solar panels. 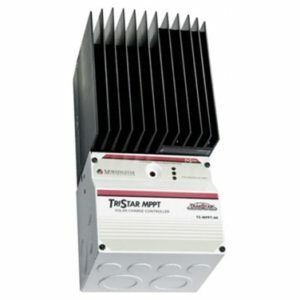 Morningstar’s TriStar MPPT 600V Charge Controller can be used with higher voltage photovoltaic (PV) arrays, wind turbines or hydropower systems. 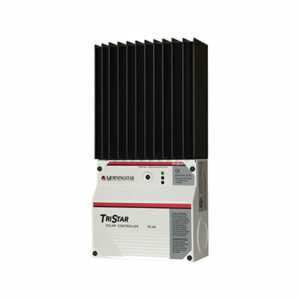 This product enables the following application scenarios: • Adding modules incrementally with no string sizing issues • Off-grid PV, wind or hydro systems with input voltages greater than 150V • Fewer combined circuits and lower current for long wire runs from the array to the controller • New installation grid-tie PV systems with battery back-up • Retrofitting grid-tie PV systems to include battery back-up without changing the PV array configuration • Supplementary charging for AC Coupled PV systems. Weight Unit: 4.2 kg / 9.2 lbs. 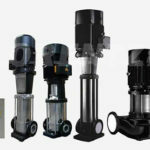 Full Power Output operating at full ratings to 60°C. No need to de-rate.